Bryce Hill is a research analyst with the Illinois Policy Institute. 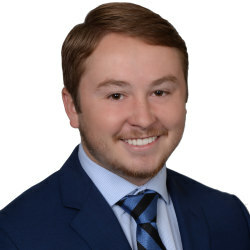 Bryce graduated from Capital University in 2017 with a bachelor’s degree in Economics and Political Science. Prior to joining the Institute, Bryce was an economic research assistant at The Buckeye Institute in Columbus, Ohio.